This year’s edition of our annual magazine, celebrating JCHC’s 40th anniversary, was released at the Hall of Fame event October 16th and is now online. Pick up hard copies at the Planning & Zoning Department or your local historical society. 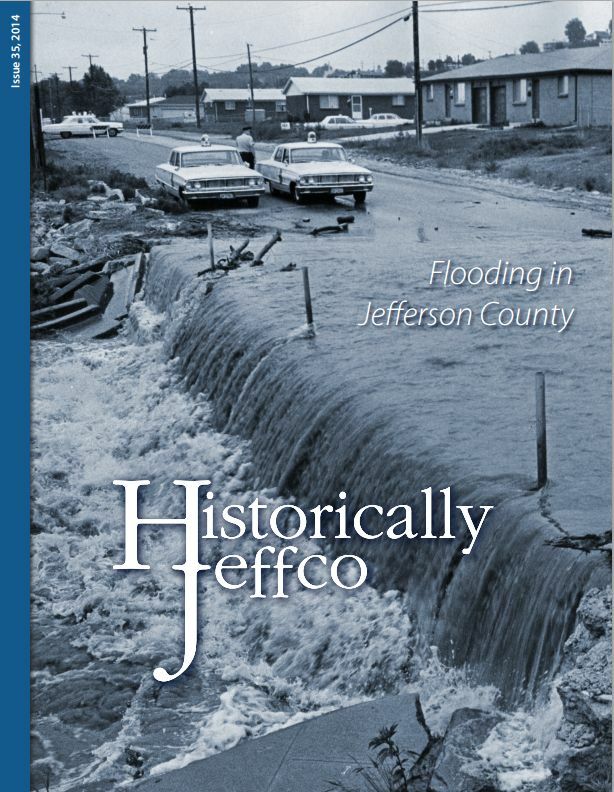 See related articles and more details on recent and historic floods.